Looking for a pickup that can do every job you throw at it? 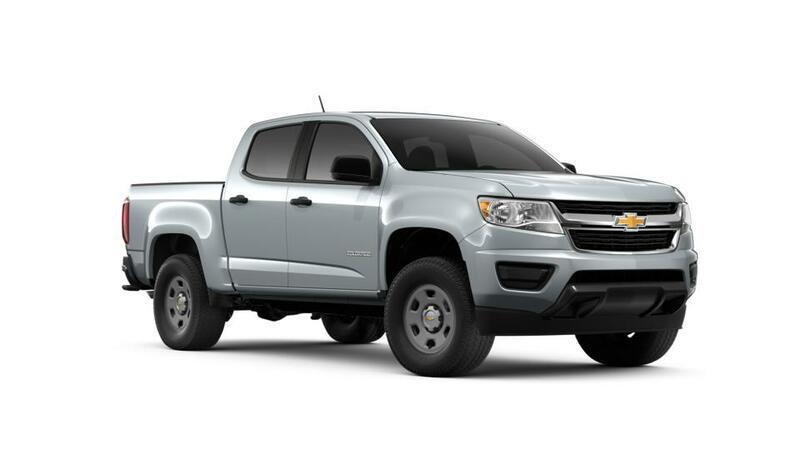 Check out the new Chevrolet Colorado, featured at our Baton Rouge dealership. With impressive towing and trailering capabilities, this midsize truck can carry heavy loads with ease. The interior is surprisingly spacious and entertaining. A driver-centric dashboard allows you to make calls and listen to your favorite music without any hassle. 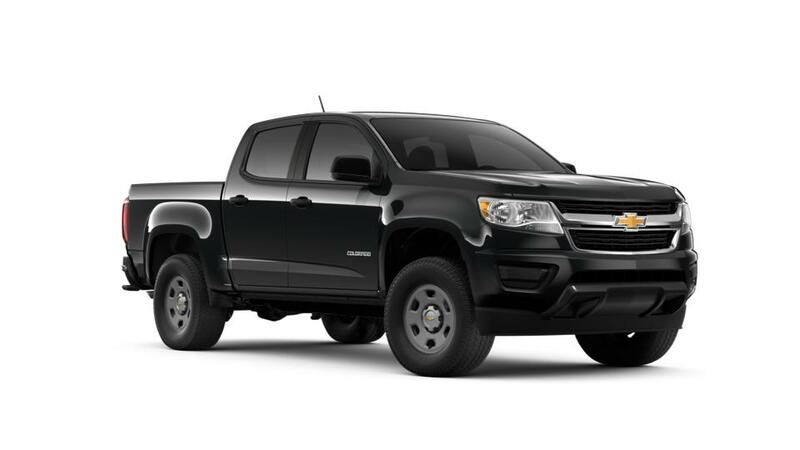 If you wish to take the new Chevrolet Colorado for a drive around Baton Rouge, contact us right away!